This week we are reminded of the importance a photograph can have on how we remember someone important in our lives. Any recollection of a person automatically floods our brain with memories and mental images; good and bad, pretty and not so pretty. These are great for us as we relive those moments from our past, but mental images are very difficult to describe and share with those who weren’t eye witnesses. Rarely we have a photo that perfectly portrays a person in the way we want to remember them and the way they want to be remembered, doing what they love. 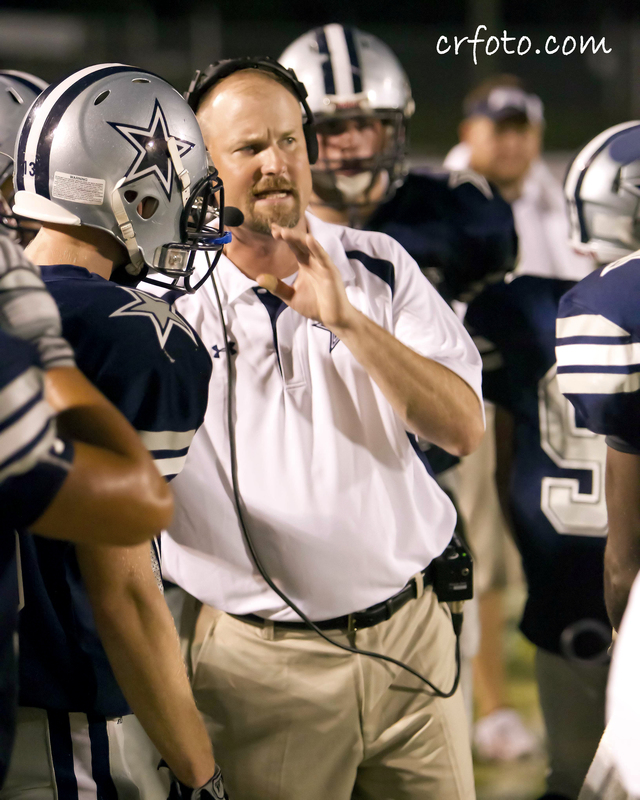 Lucky for the loved ones of Farragut High School Assistant Football Coach, Ryan Shoup a local photographer was able to capture just that. Carlos Reveiz of crfoto captured Coach Shoup in his element during a Farragut football game not knowing that just a short time later, this photo would become a priceless possession for his family and friends and especially the Farragut High School football team. Coach Shoup passed away on Thursday, October 21 due to heart problems complicated by diabetes. The team and other loved ones now have this precious photo to remember him just as he would want to be remembered. The beauty of a photo is more than composition and lighting, it is also the story that it tells and the memory it holds. Congratulations to Carlos Reveiz, not only for winning Pro Print of the Week but also for being able to award a priceless gift. 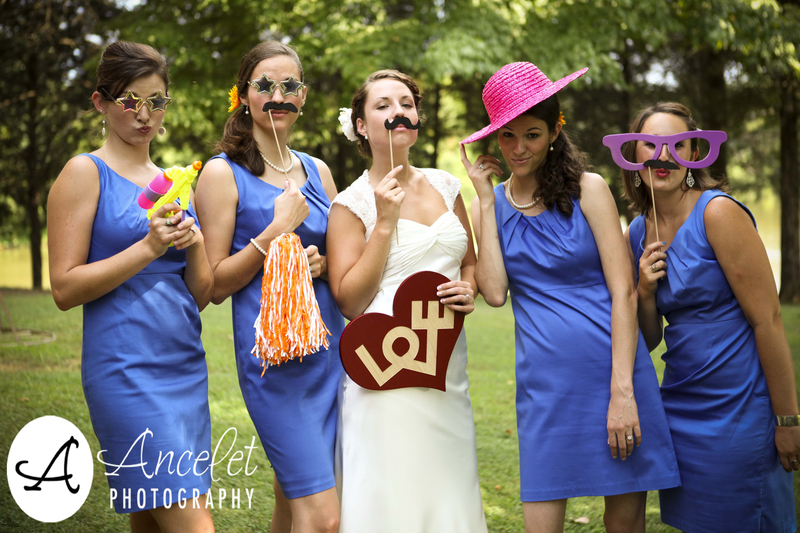 Congratulations Tracie Ancelet of Ancelet Photography for winning pro print of the week! We adore wedding photos that capture personalities and I have a feeling this is an incredibly fun couple! Prints like this remind us why we love our jobs! This particular order didn’t come directly from Tracie, it was a released file brought in by one of her customers! Since the customer had their release form we knew Tracie was the photographer and so we knew who to reward! So send in your orders and send your customers with their released files and you might be our next winner! Thanks Tracie for sending us your customers! Don’t forget the deadline is soon to register for the f/32 Buddy’s Race Team! So register soon! Yes, we know it isn’t even Halloween yet, but in this business, we’ve already been thinking about Christmas for months. So, we wanted to plant an early seed to let you know that we have some fabulous new templates for Christmas cards this year. You can actually view and order them right from our website (where we are also adding online payment and shipping options for those who might not be local or want to come in to pick up). Looking for something a little more versatile and customizable? We have more options in the store that will allow you to choose your “greeting”, font, and signature. Want a card that is yours and yours alone? We design custom cards as well or you can send us your own design. As is customary, we will have 4×8 and 5×7 cards printed on Fuji Pro Paper available in any quantity that you need. All cards come with envelopes. In addition to the regular fare, we are able to offer double-sided 5×7 press printed cards in large run quantities (100, 250, or 500), and coming VERY soon, we will be offering a variety of press printed card options. So, stay tuned for breaking news on the press printed products! We also have a selection of Halloween, Fall, Thanksgiving, and New Years card available. These are all also currently available on our website for viewing and ordering. Stay tuned for more exciting news on holiday cards! Congratulations to Photography By Sabrina for winning Pro Print of the Week! The contrast in the sky and the flowers mixed with the interesting perspective of this photo makes for a great portrait! Awesome job Sabrina! October is shaping up to be a month of wedding photos and we love it! We are a little late in posting this week which means we are that much closer to having to choose next weeks winner, so send in those orders and you could be our next winner!!! Don’t forget to join us in Buddy’s Race Against Cancer! When we think October we think fall leaves, cool weather and a lot of beautiful fall weddings! 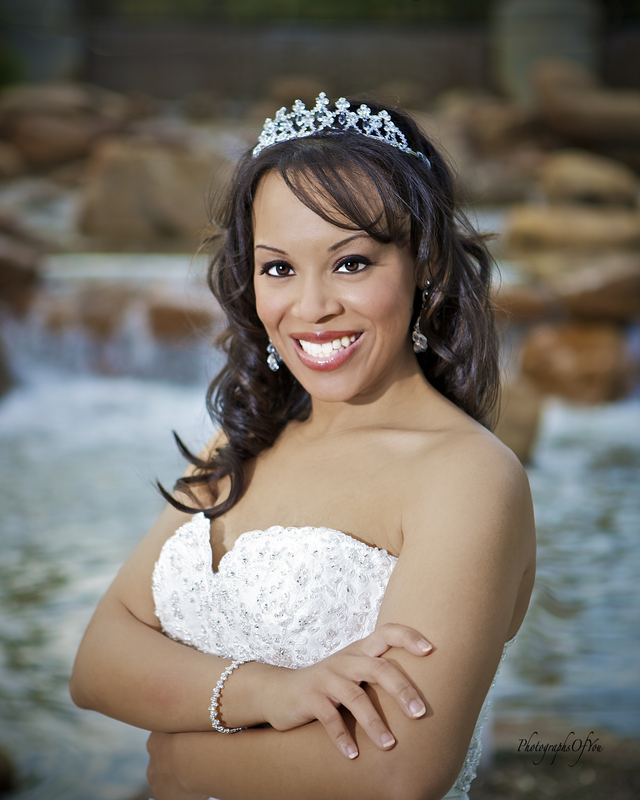 So in order to gear up for the season, we have a gorgeous bridal photo to share with you this week. Congratulations Carlos Jones of Photographs of You for winning Pro Print of the Week! This bridal photo is sure to get everyone excited about this fall wedding season! 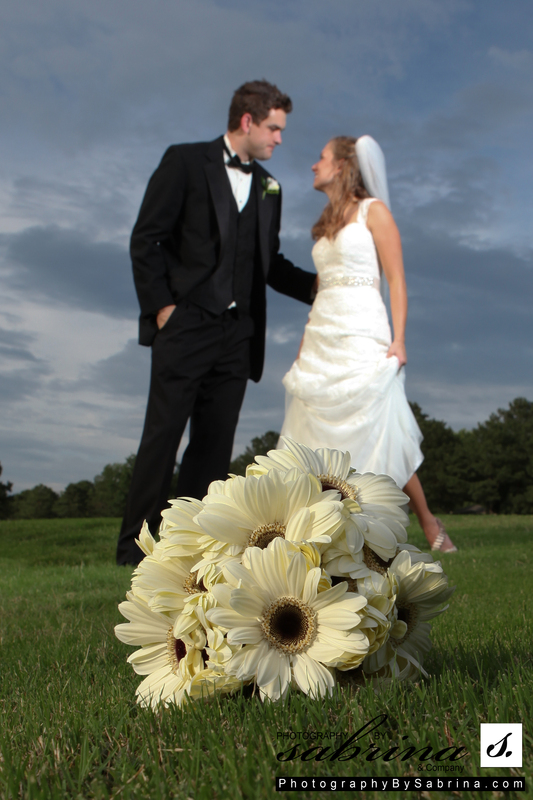 We look forward to seeing so many more wedding photos in the near future! You all know how it works, keep sending in your orders to f/32 in order to qualify for Pro Print of the Week! We can’t wait to see who our next winner will be! In the meantime don’t forget to sign up for our Buddy’s Race Against Cancer Team!